The Untold Story about an Ethiopian Hero! 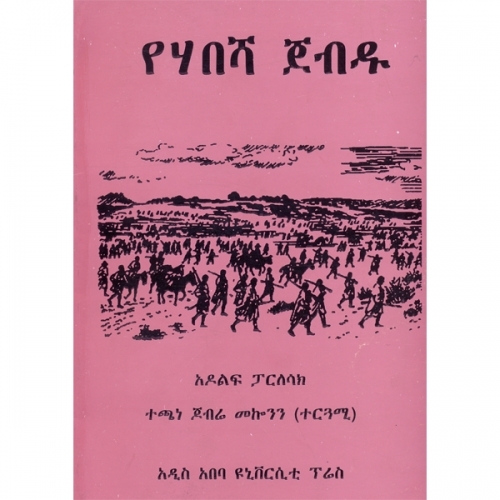 One more moving story of a graduate of Harar Military Academy, presented by Col. Lemma Beyene. It was my pleasure to be part of the lovely night with the Haile selassie I Harar Military Academy Alumni 10th year celebration on October 29th. Even though I am not from the same generation, the way the night was presented had enabled me to go back in time and see a glimpse of how life was in your Academy. God has blessed you with age to be here today to pass your stories and our countries history to your children and grand children. It gives me a great joy to witness these segment of the generation that has once paid a lot of sacrifice and has done a lot of outstanding military service to our country. I was glad to be part of the joyous vibe that was created seeing you all wearing your blazers and watching you rocking the floor with eskesta and even the twist. You all were marvelous! May God bless you with more years and good health and thank you for making the anniversary possible! HMAHAA 10th YEAR ANNIVERSARY MAGAZINE ON SALE! HMAHAA’s next Alumni meeting is on May 29,2011. It will be hosted by Major Solomon Kifle. © 2012, Harar Military Academy Alumni. All Rights Reserved.